Morinda citrifolia, a small evergreen tree plant with Southeast Asian origins, commonly known as noni, is known for its medicinal and regenerative properties. Although research on the topic is limited, noni is believed to have many benefits for the body and skin. Just one tablespoon of noni juice contains one percent daily value (DV) of vitamin C, calcium, magnesium, iron, potassium, and zinc. Noni juice is also a good source of fiber, protein, and antioxidants that prevent free radicals from damaging cells. Noni is said to fight inflammation, aid in cancer prevention, promote heart health, contribute to weight loss, improve brain function, and boost skin health. Additionally, the chemical components of noni are thought to have anti-inflammatory, antifungal, and antibacterial benefits. When it comes to skin, noni is believed to improve the effects of aging, sun damage, and dryness, as well as improve collagen levels and provide micronutrients. 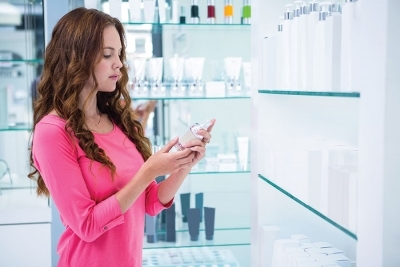 Increasingly more companies are using noni in cosmetic products as a natural preservation ingredient. 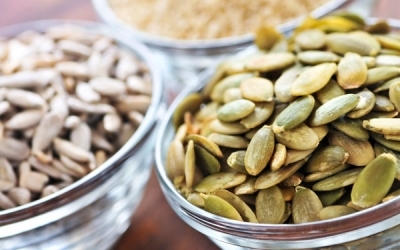 It can also be found in hand and facial soaps, eye creams, and rejuvenating masks. When used as a juice, noni is thought to promote skin health as it is rich in fatty acids and said to have analgesic and anti-inflammatory properties. 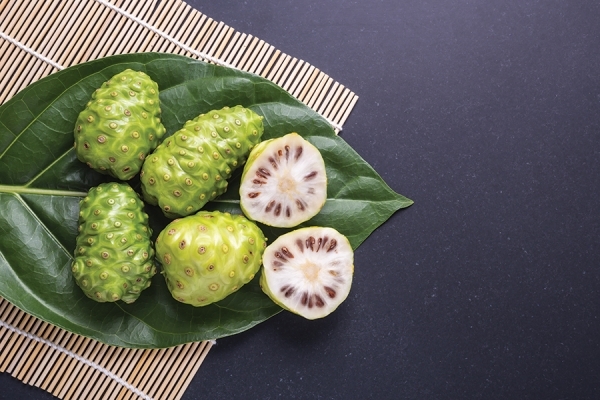 Topically, noni is used to fight dermatitis, fine lines, and wrinkles. Not new, noni’s use dates back 2,000 years, when it is believed to have been transported by French Polynesians as they colonized the South Pacific. The noni plant typically grows alongside lava flows and is widely used in places like Tahiti, Fiji, Samoa, and Australia. While noni is known for its many benefits and uses, it is important to note that some studies indicate noni is not recommended for use by pregnant women or individuals with kidney or liver problems.